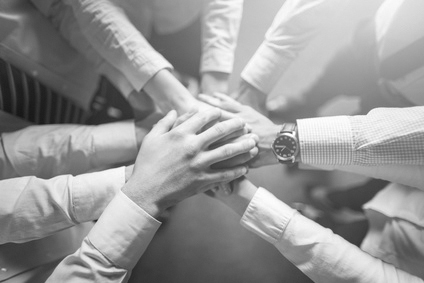 High-performance teams leading an organization are a key success factor. Especially in “vucca” times the rapid formation and effective functioning of teams is of particular importance. Developing common goals, clarifying roles and expectations and overcoming differences are frequent objectives. Top Team Alignments by Bernotat & Cie. Team alignments require an understanding of the individual situations and positions. Individual interviews therefore represent the first step of a measure. On this basis, we develop the following program design together. Team workshops are supplemented, if necessary, by individual coachings of team members or the input of experienced mentors, who selectively contribute their assessments from CEO perspective.